For some soldiers, a letter is the only contact they have with home. 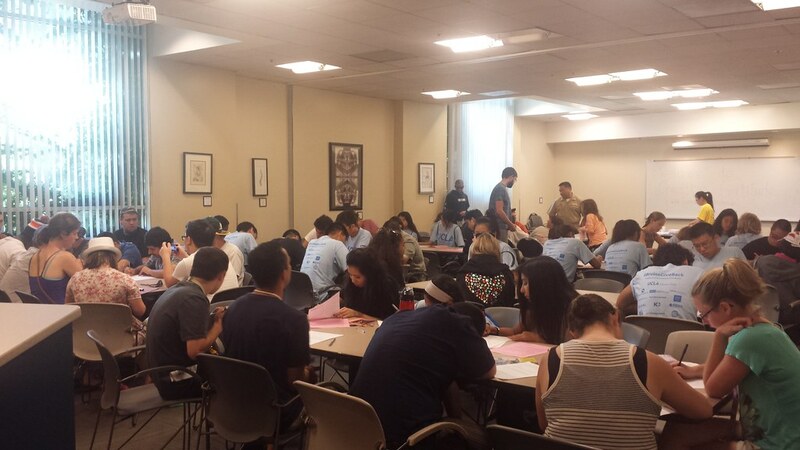 The UCLA Volunteer Center has set a goal of sending handwritten letters and care packages to military service members and veterans each year, in partnership with Operation Gratitude, a nonprofit organization based in Chatsworth, CA. All five branches of the military are sent letters: Army, Navy, Air Force, Marines and Coast Guard. 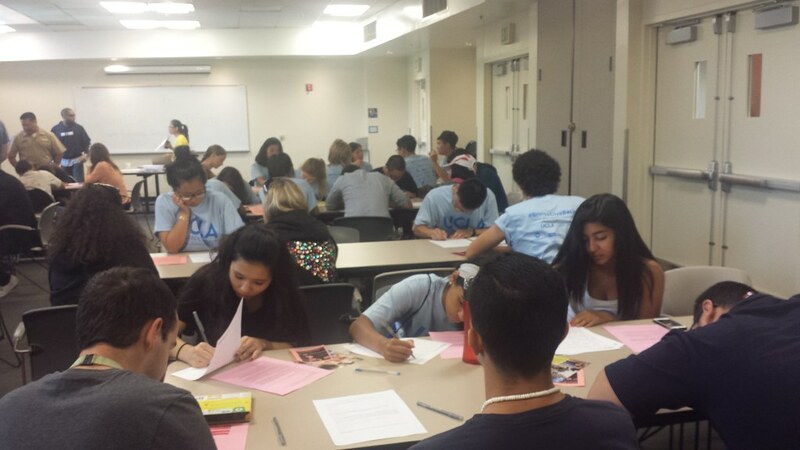 You can help UCLA honor those who serve by writing a letter or organizing a group writing event. 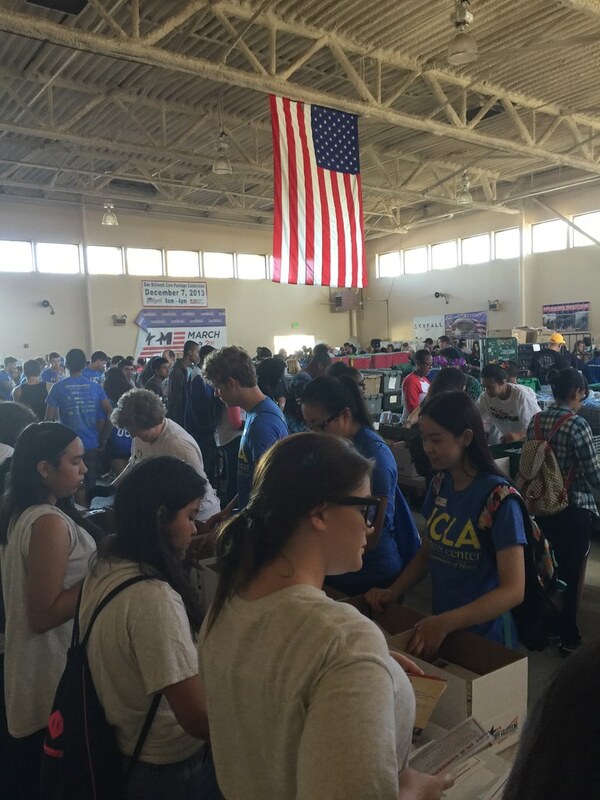 Operation Gratitude has sent over 600,000 care packages since 2003, and UCLA is the first large-scale university the organization has paired with to increase these efforts. Individuals may pick up letter writing supplies at the Volunteer Center office located in the James West Alumni Center or you can use your own paper or stationary that can be downloaded here. Please drop off your letters to the UCLA Volunteer Ceneter or see below for the location of mailboxes around campus and tips on what to include in your letter. 1. If you are a campus group or department, you can use your own paper and pens, pick up stationary at mailbox locations, or download the stationary here. 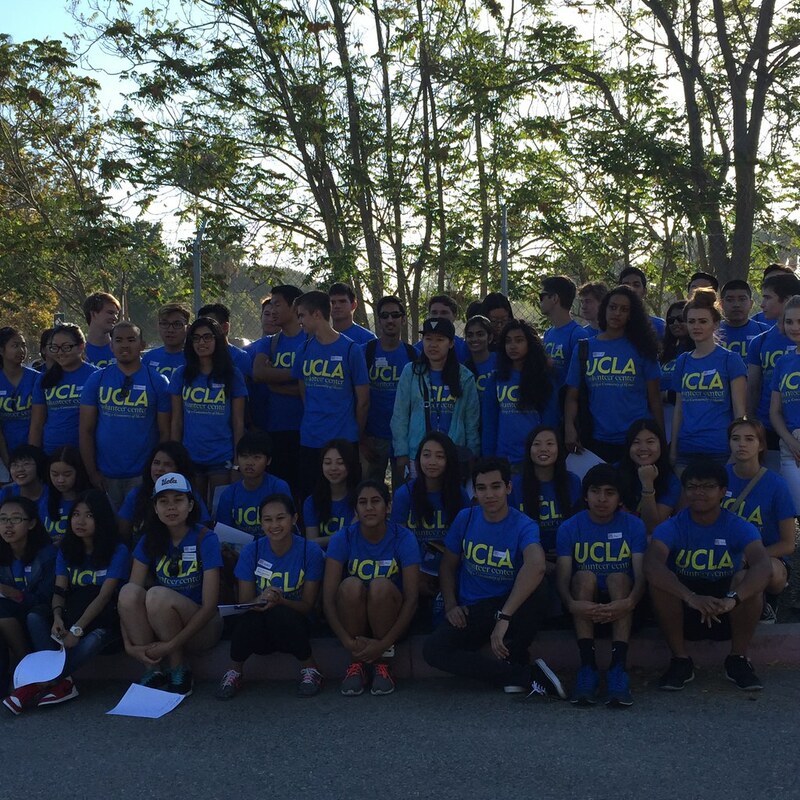 If your group is larger than 20 individuals, additional supplies can be requested by emailing volunteer@support.ucla.edu. 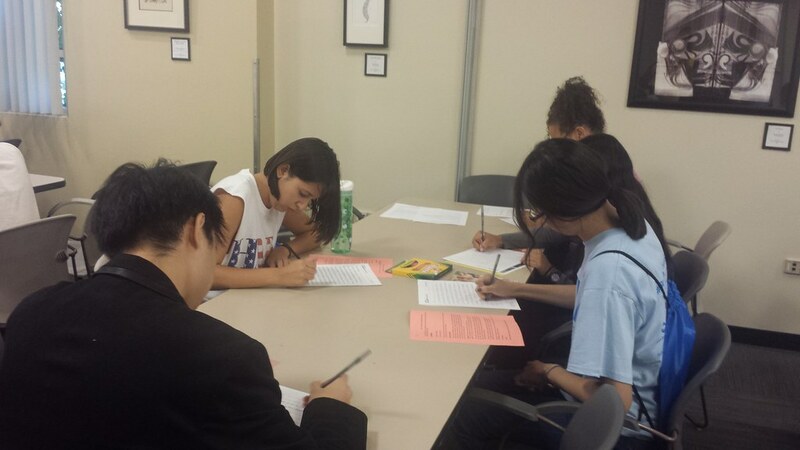 As a group, you can get together to write letters and then drop them off at the Volunteer Center located in the James West Alumni Center or at Operation Gratitude mailboxes located around campus. Please see below for the location of campus mailboxes and tips on what to include in your letter. 2. Request a speaker for an on campus presentation by a staff member and a supplies package (stationary, pens, and sample letters) from the Volunteer Center by emailing volunteer@support.ucla.edu. Please include the number of volunteers participating and the date and time you plan to hold the letter writing project. Please make your request at least 10 days in advance if you would like to utilize this option. 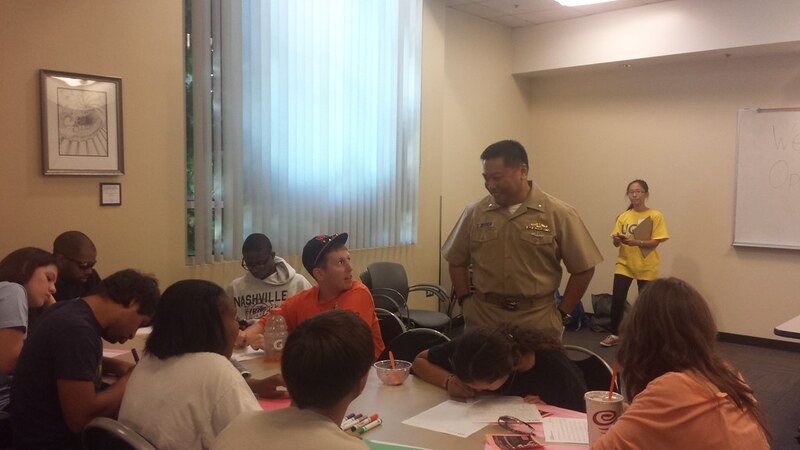 Your letter is a meaningful way to show support of military service members. Remember, your letter is intended to bring a smile to the reader. Keep your writing positive and respectful. The letters are intended to be supportive; please refrain from using references to politics, overly religious language, and mentioning death or killing. Please share this campaign with your friends and colleagues on social media: post on the Volunteer Center Facebook page about your experience writing an Operation Gratitude letter, or tweet @uclavolunteer your photos and letter excerpts. Thank you to generous campus partners who have written letters and helped facilitate the process. With your support, we will meet our goal. UCLA offers many on-campus supportive services for student veterans, state-of-the-art cosmetic and reconstructive surgery for warriors wounded during service overseas, and groundbreaking research revolutionizing the way the U.S. military does business. 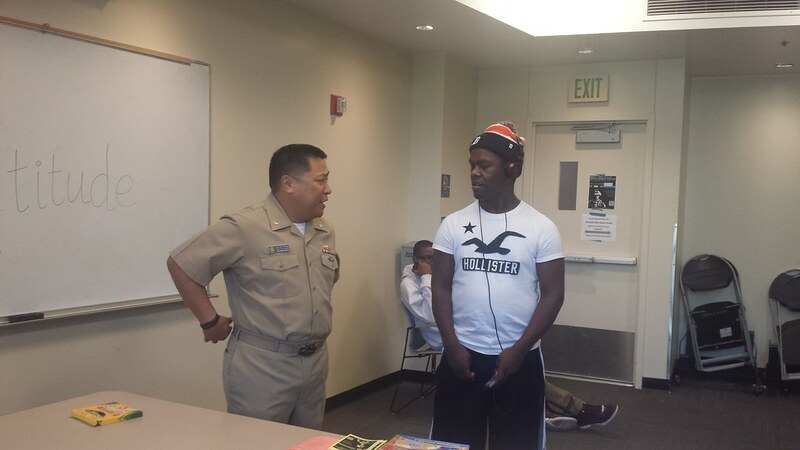 Learn more at UCLA Veterans: See What UCLA Is Doing For Veterans.